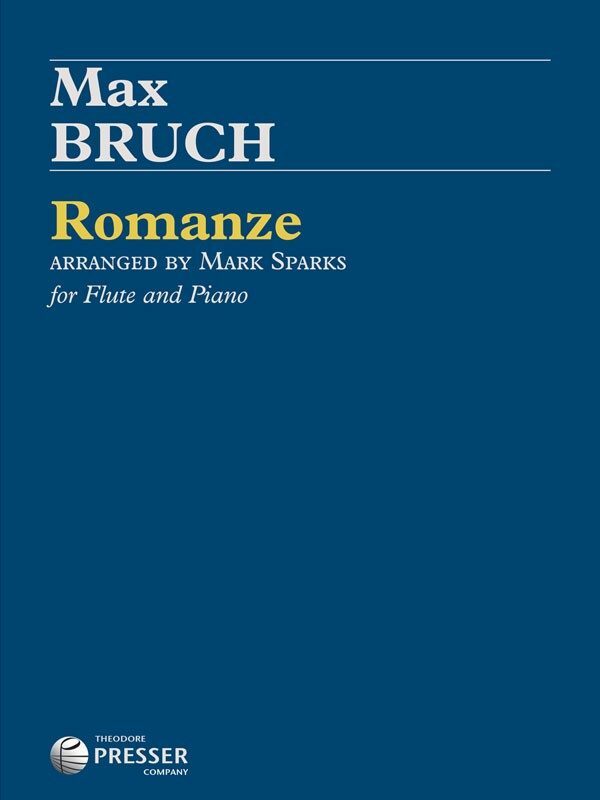 Originally for viola and orchestra, Max Bruch’s plaintive Romanze, Op. 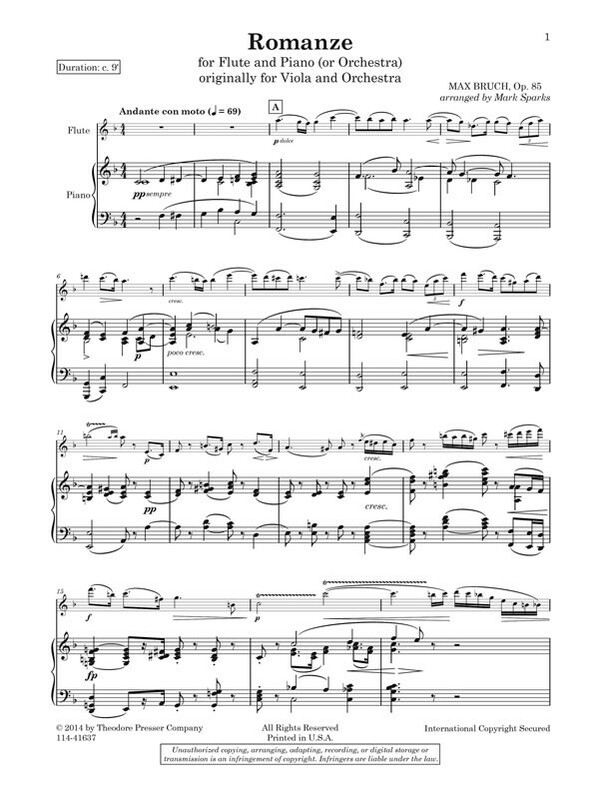 85 has been elegantly adapted for flute and piano by Mark Sparks, principal flutist of the Saint Louis Symphony. 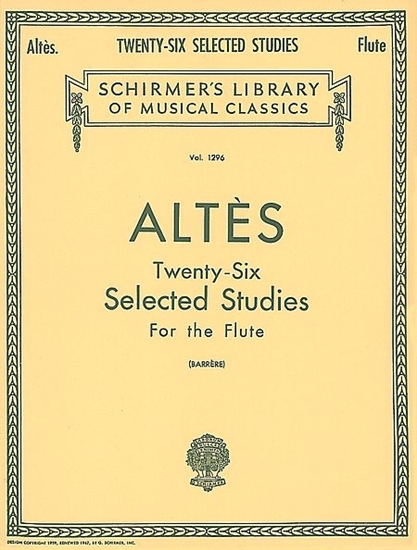 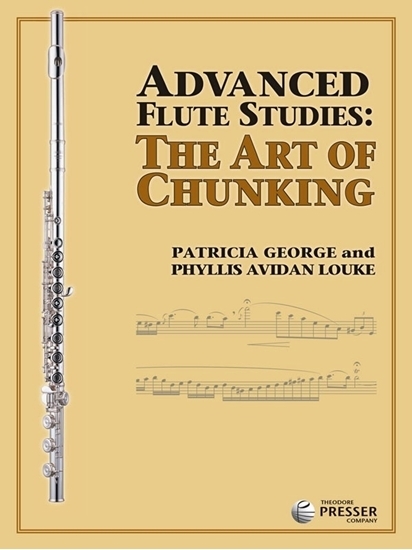 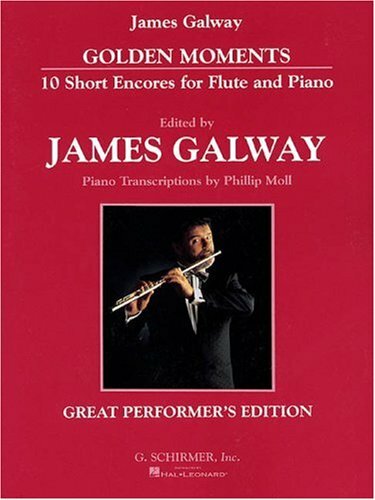 The flute edition is in the same key as the original and is fully compatible with the standard orchestral materials.